Closeout. 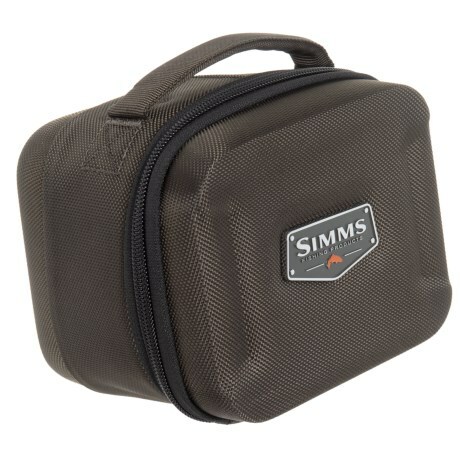 This Simms Bounty Hunter reel case safely transports up to two fly reels with padded, configurable dividers surrounded by a tough, compression-molded exterior. Available Colors: COAL.